Light without a lamp for public space. 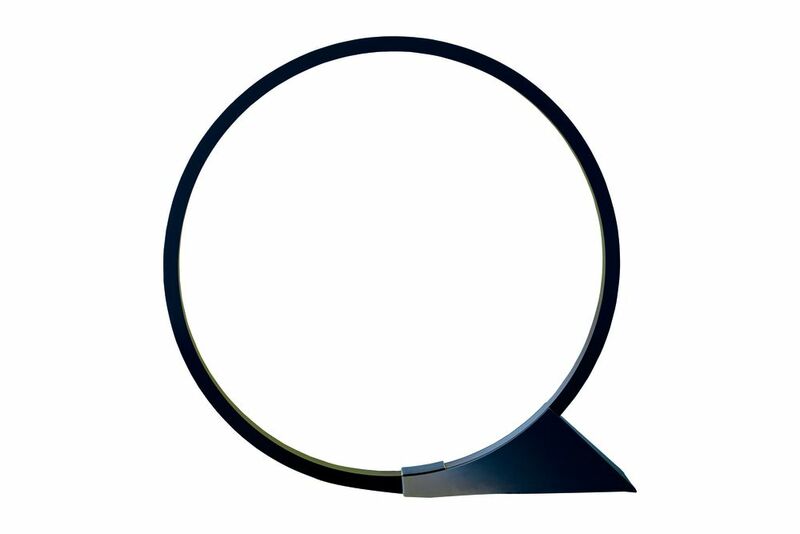 “O” is an attempt to reconcile the needs of the natural and the urban environment. Darkness and disappearance will be the contribution of “O” to nature and public spaces. Elemental is a Do Tank founded in 2001, led by Pritzker Prize 2016 Alejandro Aravena and partners Gonzalo Arteaga, Juan Cerda, Victor Oddó and Diego Torres.